A couple of years ago while fly-fishing the Yellowstone River in Montana, I couldn't resist calling my son to tell him about a large trout I'd caught. I didn't think the cell phone would work, by my fishing guide said they did so long as you could see a road. There was a ribbon of a freeway in the distance, and the phone worked. My son was caught in Detroit traffic, and we laughed about where we were. I thought I was unplugged out there, and it was a good feeling to be beyond the bonds of wireless technology -- unavailable, as we once were just a few years ago. * Copper Harbor. Cell phones don't work at the tip of the Keweenaw. I found it a relief while staying there for several days. If you go, and need a cell phone fix, you can drive to the top of Brockway Mountain. 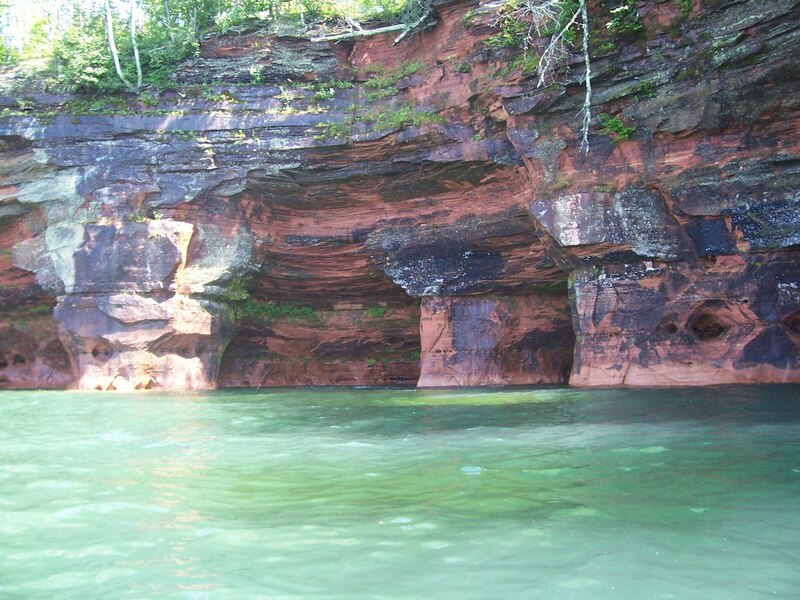 * Western Upper Peninsula. I feel like I'm in a time warp when I visit places like Iron Mountain, Iron River and Crystal Falls. You're in the central time zone, and cell phone reception goes in and out, depending on where your staying. * Pere Marquette River. Try a fall float down the Lower Peninsula, if you're looking to disconnect for a while. The high banks on the shoreline block cell phone reception. * Drummond Island. Located in northern Lake Huron, the island has shaky service. As for wireless Internet junkies, apart from Marquette it's a crap shoot. Sometimes you'll find yourself sitting in your vehicle near a public library to hook up.